Purchasing a travel insurance protection plan is the most easy and affordable way to protect your travel investment. We are proud to offer our clients extraordinary insurance plans at very affordable rates. With these plans, offered by Travelex Insurance Services, you can protect your vacation investment and travel stress free. Check out our videos and learn how visiting biblical destinations is more than a vacation. 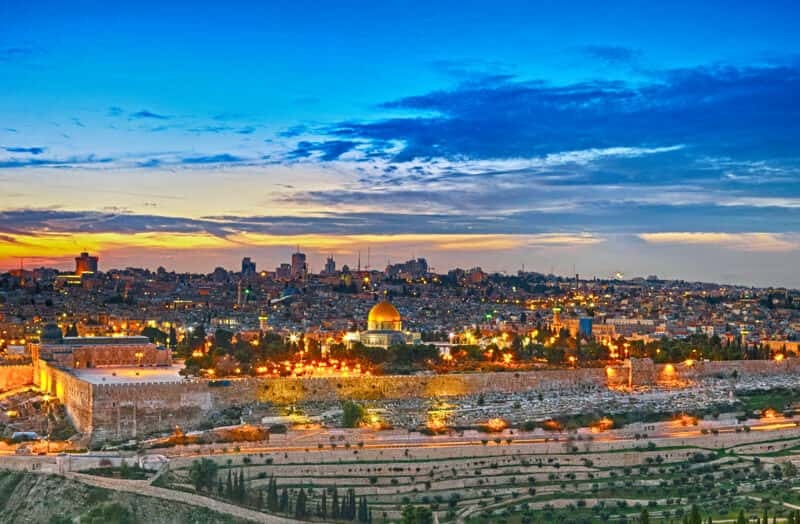 Discover why thousands of American tourists are choosing America Israel Tours for their Holy Land tours and how those tours become a spiritual journey. 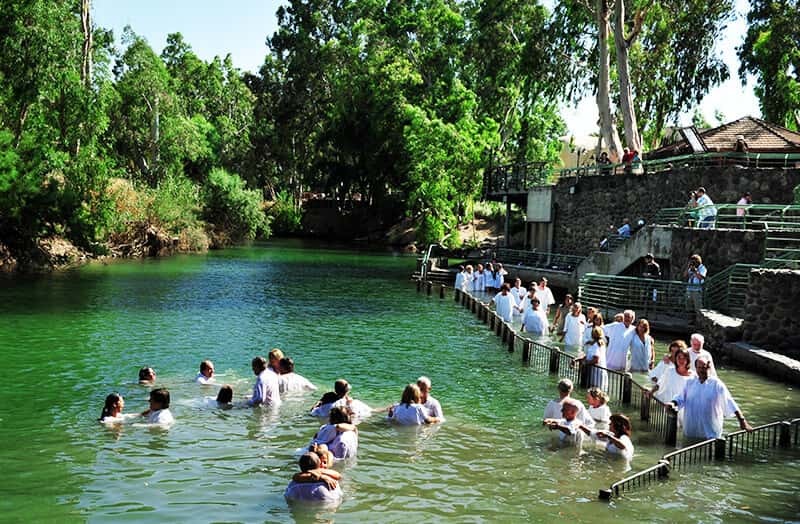 More than 5,000 travelers choose America Israel Tours each and every year. Here are some images of our most recent groups to Israel, Egypt, Jordan, Turkey and Greece. 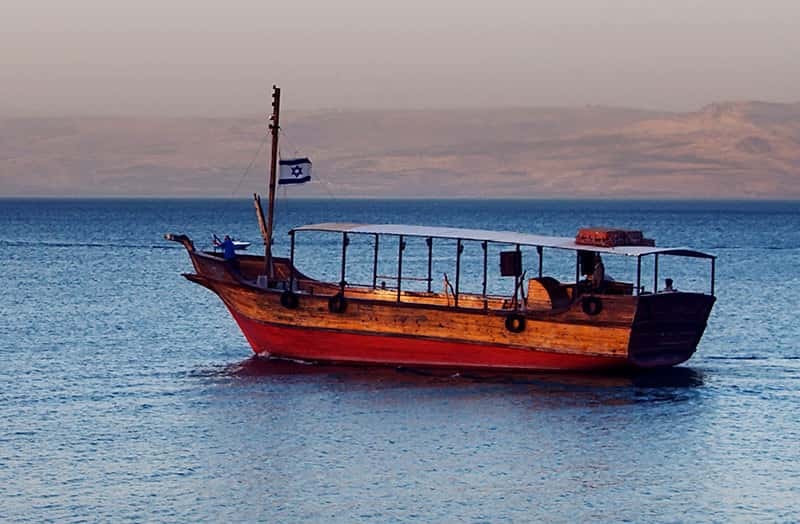 Learn more about Israel culture, events, biblical sites and discoveries by exploring our Israel Travel blog. 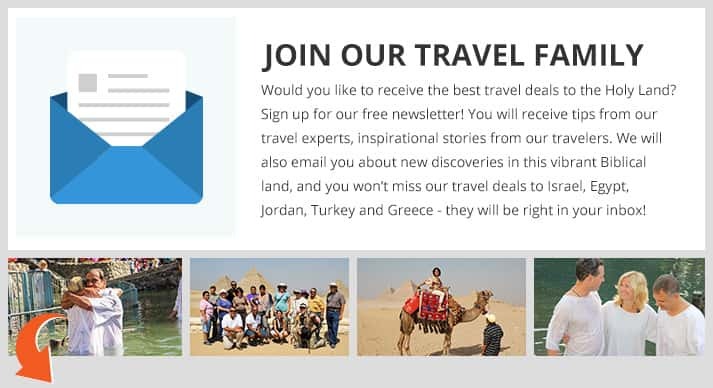 Experts in Israel are ready to share their travel experiences with you on our blog! Good travel is the result of good planning. Once you book your tour and your airfare, you might start to fantasize about your trip and forget about a few important details. Here we include the U.S. State Department top 10 things to do before your travel to Israel!